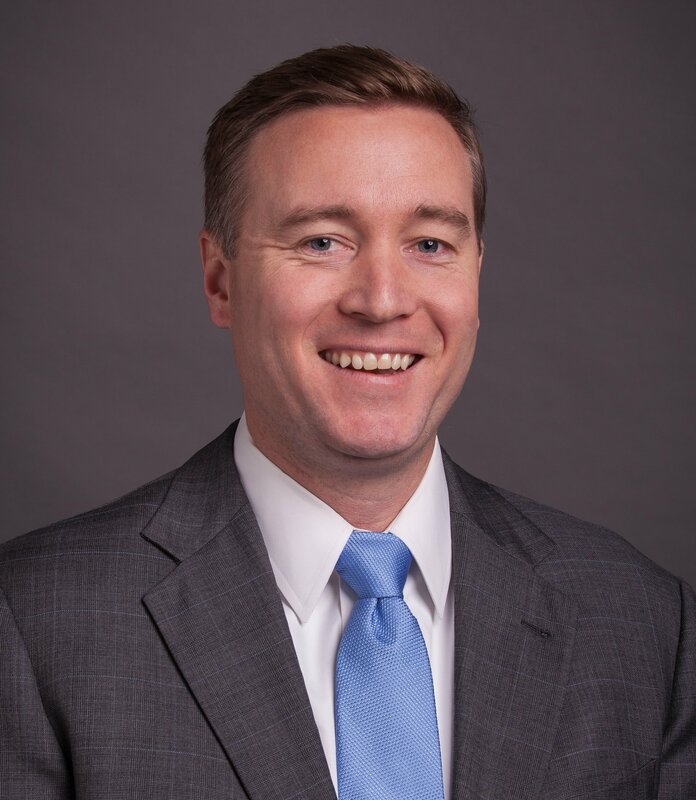 KANSAS CITY, Missouri — Burns & McDonnell named Chris Underwood general manager of the Business & Technology Solutions (BTS) Group, where he leads the charge to mobilize change in the landscape of the firm and industries it serves. Underwood leads a team of more than 200 professionals across the U.S. working with clients to advance growth initiatives and develop strategies for success amidst a rapidly changing business environment. The BTS Group provides consulting and advisory services, developing innovative solutions by leveraging emerging technologies to drive impactful business outcomes for its clients. 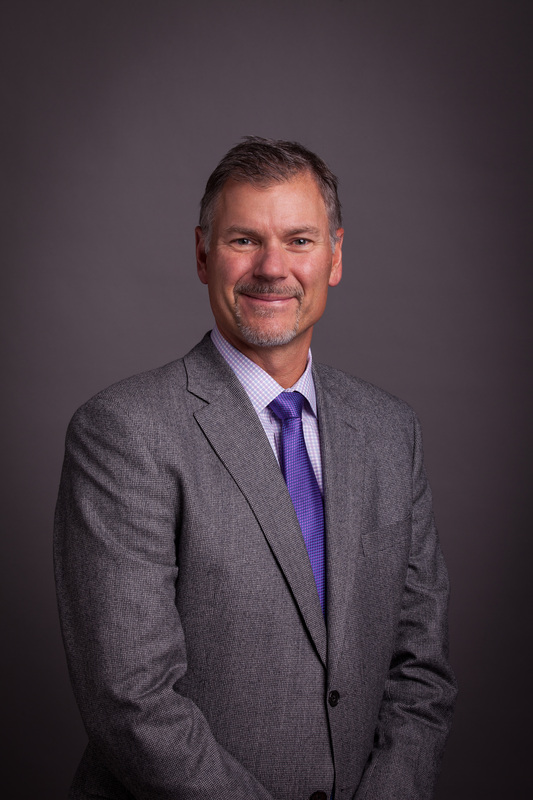 Underwood started at Burns & McDonnell upon graduation from Marquette University in 2002, working in the BTS Group supporting electric utilities and transmission developers on projects ranging from power system planning studies to regulatory compliance consulting services. His strategic approach led him to become the firm’s manager of transmission development, helping build what is now North America’s largest provider of engineering services in electrical transmission and distribution. Underwood also established a strategic business unit responsible for driving diversified revenue streams through internal innovation, strategic investments and product partnerships. In addition, Underwood envisioned a program for sparking entrepreneurial ideas and turning them into business opportunities. The result is Ignite, an internal innovation program that encourages Burns & McDonnell employee-owners to turn their ideas into new businesses. Program participants have access to research resources, senior management and experts from the startup community to support the transformation of ideas into actionable and investment-worthy businesses. From advising clients on business strategies to leading IT/OT transformation initiatives, and from creating mobile applications for field data collection and asset management solutions to providing holistic cybersecurity solutions, Underwood’s vision is for BTS to provide clients with business opportunities during a time of transformation and guide organizations down a path to faster, smarter and more sustainable solutions. Underwood has restructured BTS into four groups: security consulting, technology consulting, utility consulting, and strategy and innovation. As he builds the team, he has elevated current employees and recruited industry leaders, bringing together experience in accounting, financial analysis, economics, engineering, security solutions, program management, change management, software development, and information technology. Grant Chapin is now strategy and innovation manager, responsible for guiding strategic direction, partnerships, investments and innovation. Bryan Hawthorne is now operations and finance manager, responsible for managing the day-to-day operations across Kansas City and eight regional offices. Max Dodge joined Burns & McDonnell as business development manager, responsible for managing and overseeing the sales and marketing team and driving revenue growth throughout North America. Jeff Kopp is now utility consulting department manager, managing technical and economic specialists providing strategic consulting services to electric, gas and water utility clients. Steve Dresie, technology consulting manager. Kevin Fuller, security consulting manager. Dana Houston Jackson, project and change manager. Robb Montgomery, technology consulting project manager. Kevin Norman, strategic partnership manager. Matt Olearczyk, utility consulting project manager.